This membership is for full time students interested in a career in the publishing industry. 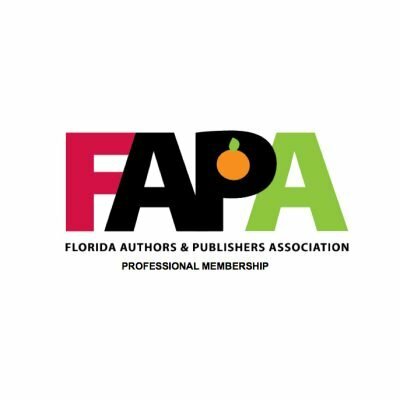 Student Members are listed in the FAPA Member Directory and receive discounts on FAPA educational programs, events and services. 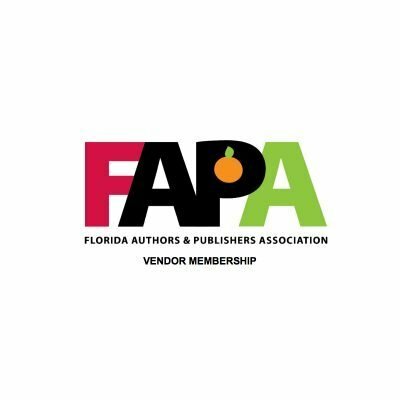 They are also eligible for discounts with FAPA affiliate organizations including IBPA and APSS.